Give yourself a moment of Happiness!! Get to the centre of your health concerns and feel the amazing difference that taking a natural approach to your health with All Body Care can make. We really care about you and your well-being so we take the time to listen to and fully understand each individual so that we can help you regain your optimal health. 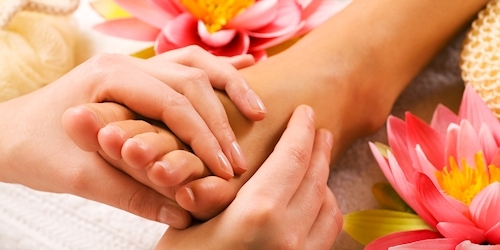 We offer a range of Massage, Beauty and Natural Therapy Services to assist you physically, emotionally, and mentally. Our range of therapies can improve blood circulation, stimulate and soothe the nervous system, and assist with many other physical complaints which can then improve your quality of life, your moods, and much more. Natural therapies, sometimes known as alternative therapies, are also known to relieve aches and pains bringing about a sense of general relaxation. As we know, today more than ever, stress and illness abound and healing and relaxation on all levels is paramount. We guarantee you will really notice a difference with regular treatments so book a consultation with us today. Get stress and pain relief now! 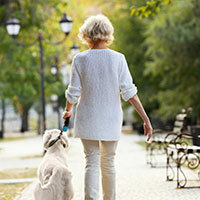 All Body Care provides all the services you need to assist with getting your body back to its mobile, pain-free self. Book and pay for any 2 All Body Care services and receive a 10% discount or book and pay for any 3 or more services and receive a 15% discount! So don’t put it off any longer! Massage therapists not only soothe tired, aching muscles, but can even help injury recovery and provide increased comfort and relief for many other health issues. All Body Care provides a range of massage services including Relaxation, Swedish, Remedial, Manual Lymphatic Drainage, and Deep Tissue Therapy Massages. We provide affordable, high quality beauty services in Forest Lake, in a professional environment by trained therapists, including Ionic Foot Detox Treatments. 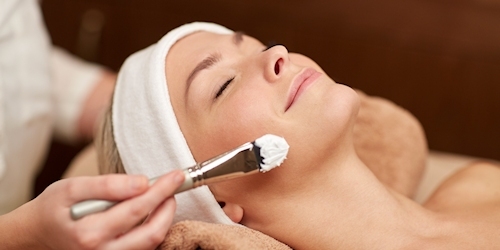 Bookings are essential and treatments can be purchased in packages to receive discounts. All Body Care gift vouchers are also available, just ask when you make your booking. Natural therapies are at the core of All Body Care’s philosophy and we strongly believe they are an essential part of a healthy mind and body. We provide a range of natural therapy services, in a professional, relaxed studio by trained therapists including Manual Lymphatic Drainage, Neuroskeletal Therapy, and Dry Needling Therapies. Fingers of gold, real healing hands. Caroline cares about each client, no 2 treatments are the same but you feel a difference immediately. She is there to help any time I call for a treatment and makes sure I am comfortable. The dry needling is amazing, not like I have had anywhere else but whatever she does, works! I dont know how she does it but it is like magic. An hour in her hands and I feel like new again. 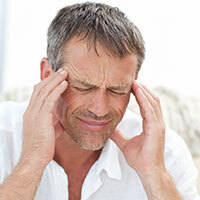 I have suffered thumping headaches for years, often resulting in days off work. I came across Caroline at All Body Care and after the first treatment my headaches reduced, my back and shoulders felt much more relaxed and I even slept better without the pain. I have had 3 treatments so far, no more headaches, I am getting more movement in my body and as a middle aged man, to have some quality of life back is fantastic. Thank you so much. After many years of pain, to a point where I think people didn’t believe me, finally I have some relief. I was referred to All Body Care and I am so glad I made the first appointment. Caroline could barely touch me as I was so sore, but 4 treatments later and I feel so much better. Still a long way to go but I am going to the gym regularly now, sleeping well, moving better and looking forward to my next treatment. From not being able to walk, do housework, shop, visit friends or walk my dog, I am now mobile! At my first treatment, Caroline brought a wheelchair to the taxi to get me and wheeled me to the clinic. And this is how the first 3 treatments went, then I knocked on her door and surprised her at the next treatment. I had caught the bus and walked to the clinic. Yes, it took a long time but I did it. Caroline has not only got my body moving again but she spent a lot of time teaching me to walk again, walking with me one step at a time and now I can go for short walks with my dog, a little bit of housework a day and have some life back. I now have monthly treatments to keep my body in good condition. Thank you for your magic hands and you caring for me, highly recommended to everyone. Healing Naturally... The way it's been for centuries. Copyright © 2018 All Body Care. All Rights Reserved.